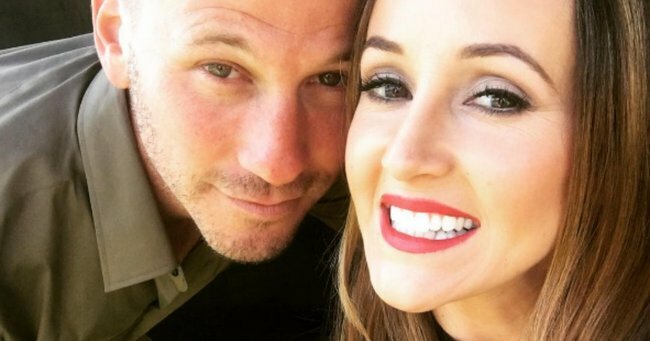 The Bachelor's Heather reveals her breakup using a joke on Instagram. 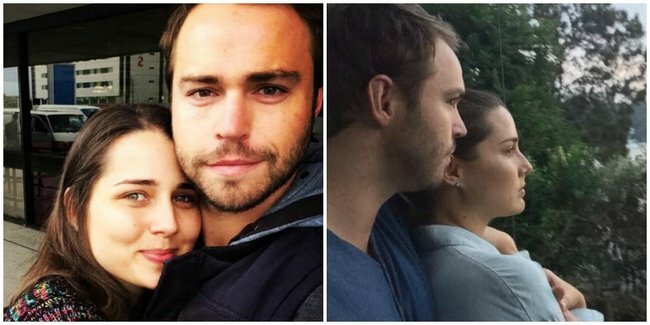 She may not have found love with Sam Wood on last year’s season of The Bachelor, but fans were overjoyed when favourite Heather Maltman found love just weeks after the show finished airing. 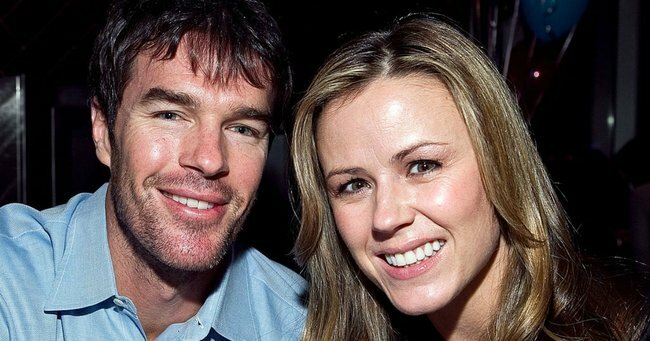 Now, Heather has confirmed she is back on the market after spitting with her boyfriend of nine months, actor Andrew Steel. Sad face. 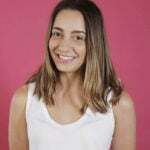 The 29-year-old confirmed the split to the Daily Telegraph, but didn’t give any specific reasons for the breakup. She did, in the style of the cheeky Heather we know and love from our TV screens, post a hilarious comic on Instagram poking fun at her newfound single status. 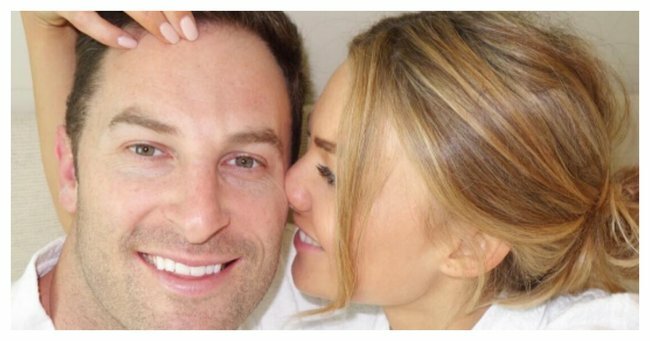 Fans were hopeful that Heather – who has been busy with television and movie gigs since she appeared on The Bachelor last year – would be named as the next Bachelorette… until she got a boyfriend. To this we say, IT’S NOT TOO LATE! WE CAN RECAST! MOVE ASIDE, GEORGIA LOVE, AND LET HEATHER SHINE. Of course, that wouldn’t be fair, and we’re sure Georgia deserves love just as much as Heather. After all, there’s always season three, right? Tim Robards and Anna Heinrich.Source: Instagram. 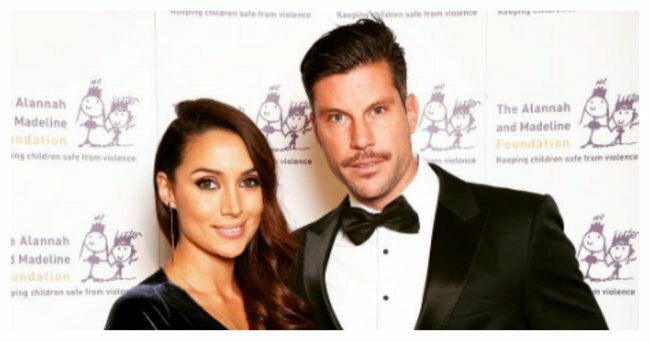 Sam Wood and Snezana Markoski.Sam and Snez have some competition in race down the Bachelor aisle! 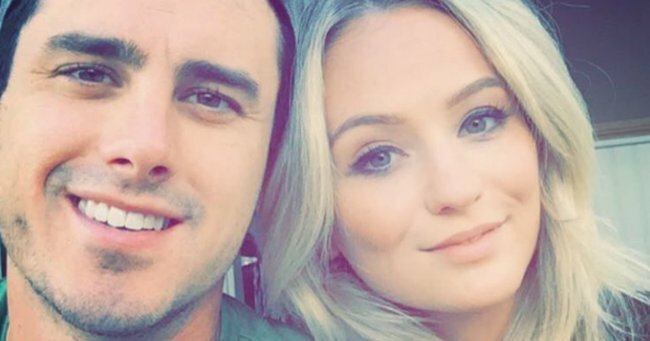 Ben HIggins and Lauren Bushnell. 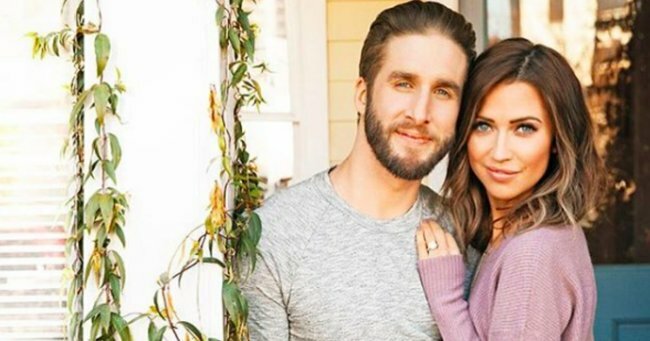 Kaitlyn Bristowe and Shawn Booth. 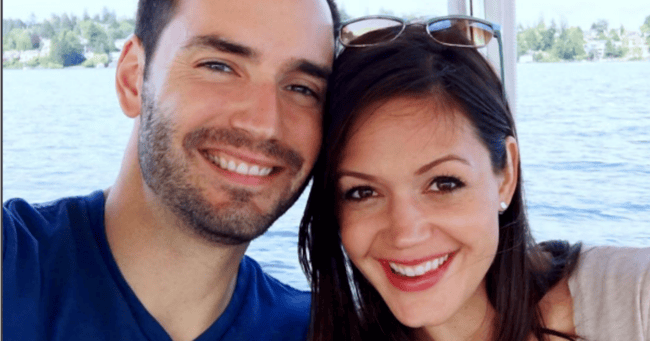 Desiree Hartsock and Chris Siegfried. Ashley Hebert and JP Rosenbaum.